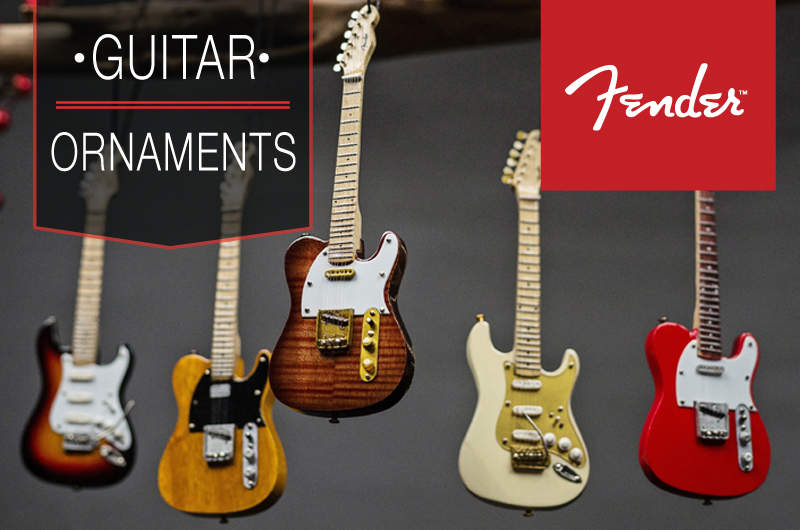 Bob Weir and Phil Lesh are pioneers of the world of rock music who played their fist professional concert together in May 1965, in a pizza shop in Menlo Park, CA, as members of a group named the Warlocks, which soon changed its name to the	Grateful Dead. From that humble first gig in the formative days of counter-culture revolution, the Grateful Dead rose to eventually become the biggest touring band in the business. 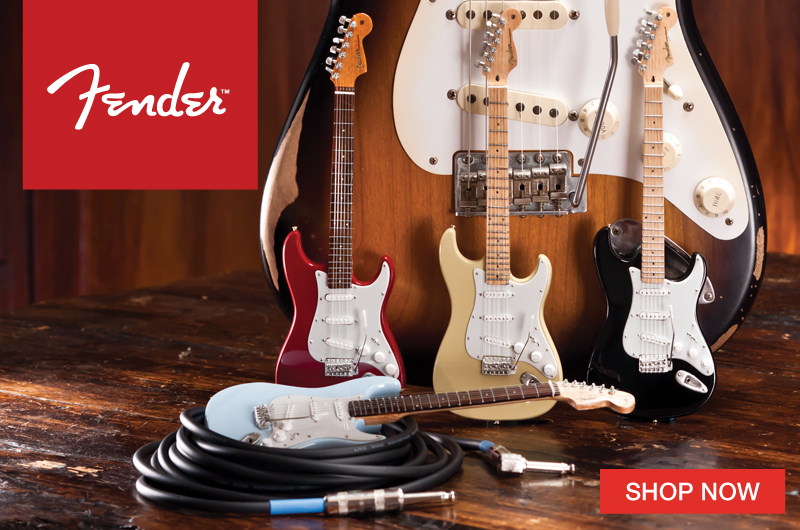 The group’s influence during its 30-year existence helped change almost every aspect of popular music and the music industry, until the death of Jerry Garcia, the group’s lead guitarist. In addition to touring with their own bands since Garcia’s passing, Weir and Lesh have continued to played together in various incarnations, including The Other Ones and the Dead, with each band having toured with a few different line-ups. 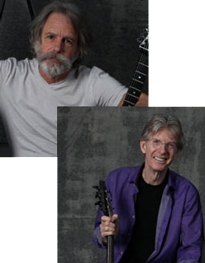 In 2009, Weir and Lesh formed Furthur, featuring Jeff Kadlecik, from Dark Star Orchestra, on lead guitar and vocals. The 2011 fall tour members of the band also included Jeff Chimenti (keyboards, vocals), Joe Russo (drums), and singers Sunshine Becker and Jeff Pehrson. 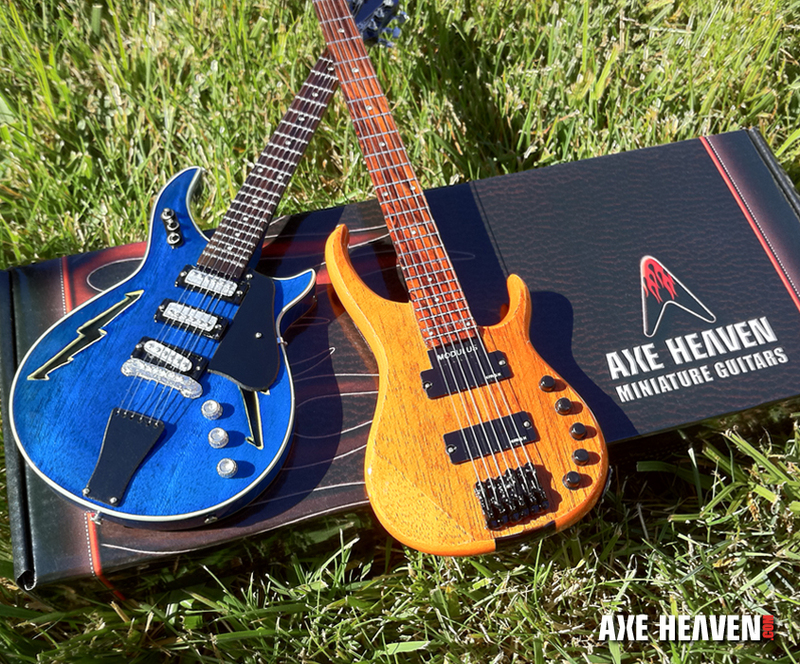 To commemorate Furthur’s summer tour of 2011, the band commissioned AXE HEAVEN® to hand-craft a limited edition Custom Miniature Bob Weir Guitar & Phil Lesh Bass Replica Collectible Set. 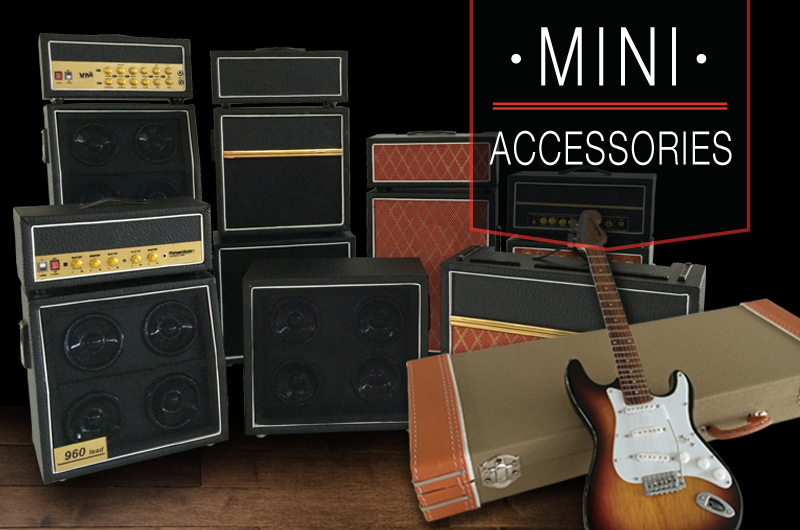 We were able to deliver the finished products within six weeks of receiving the initial email from the group’s merchandising representative. 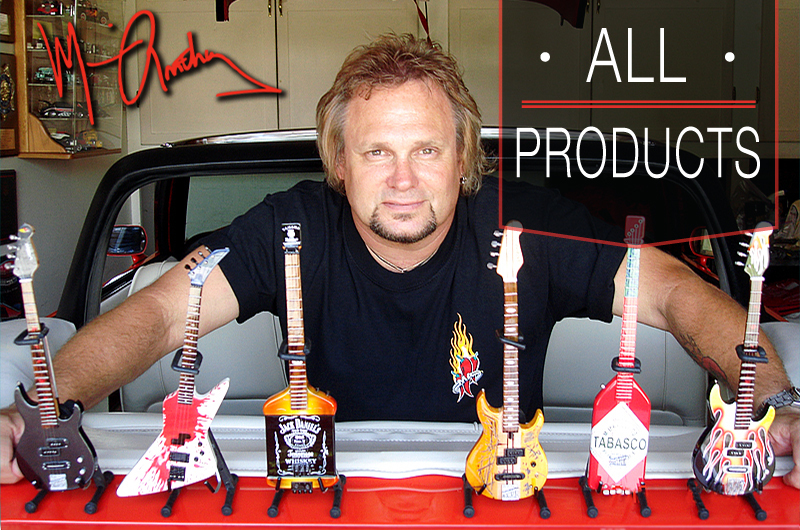 Bob and Phil used these replicas of their musical instruments as a very personal, much-appreciated custom promotional giveaway during the tour, and then made them available to their loyal followers. 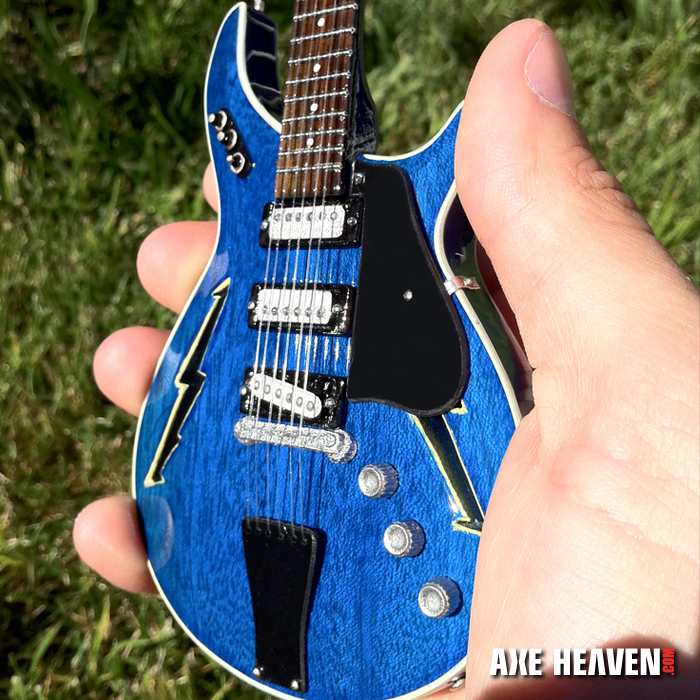 This custom miniature of Bob Weir’s guitar is a 1:4 scale replica model that can fit in the palm of your hand. 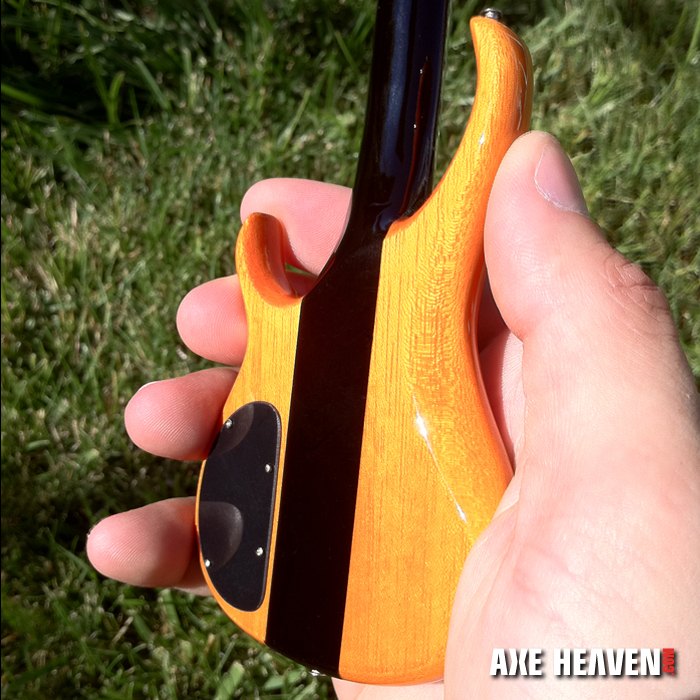 This custom miniature replica collectible of Phil Lesh’s bass has a beautiful hand-polished natural wood finish. 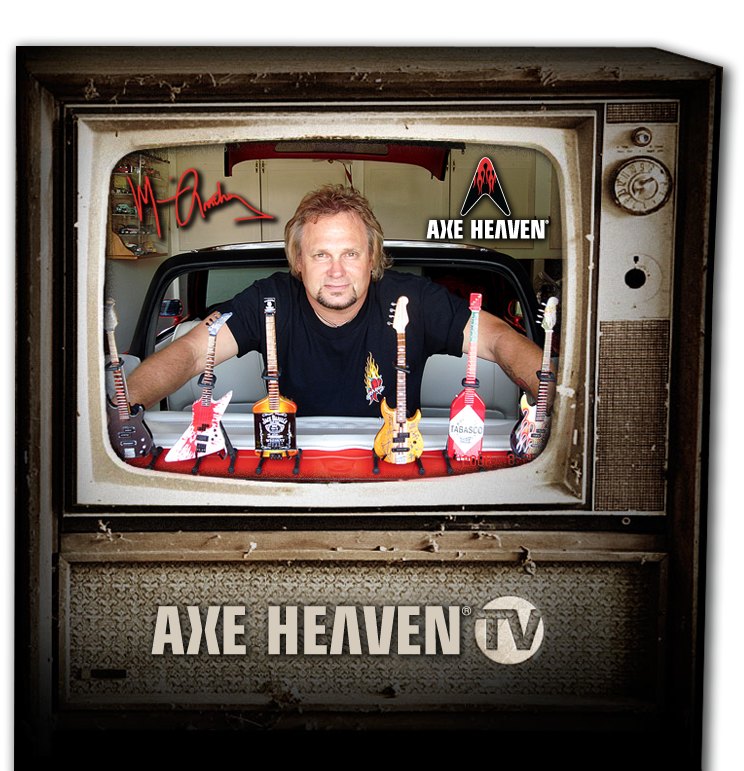 AXE HEAVEN® custom miniature guitars are hand-crafted out of solid mahogany wood, with solid metal tuning keys. 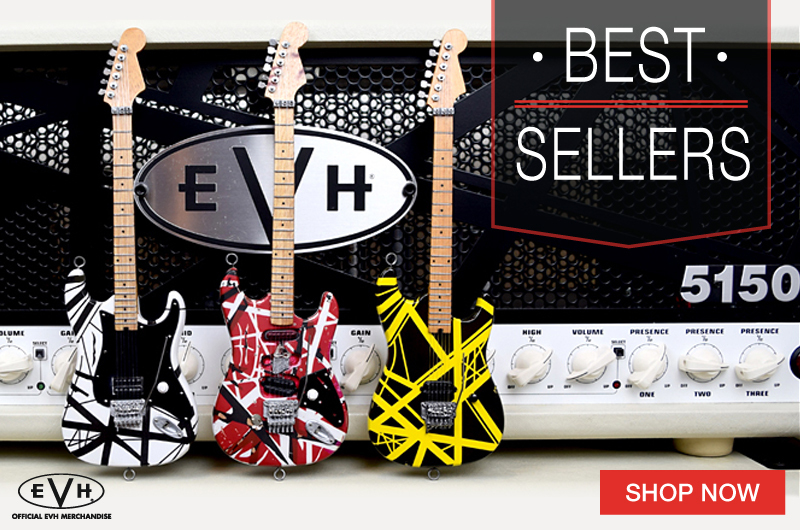 And don’t forget the back! 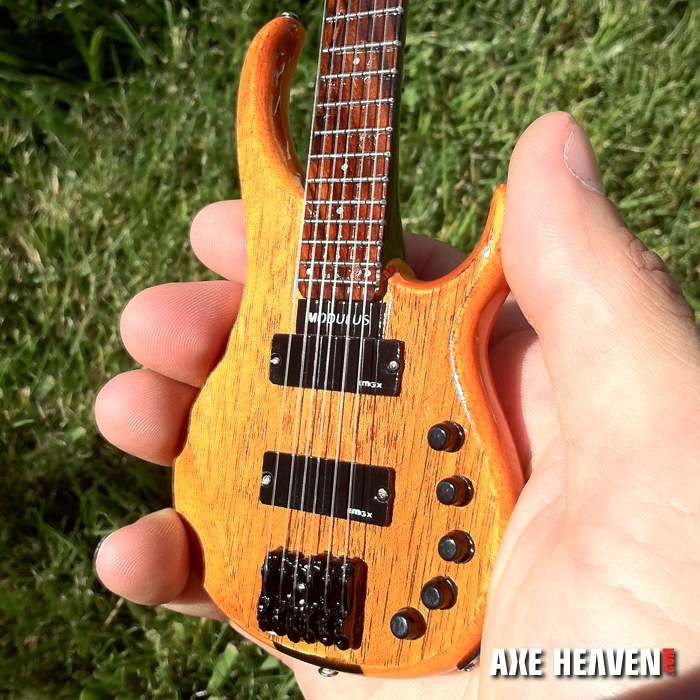 Our miniature version has the same details as Phil’s full-size bass. 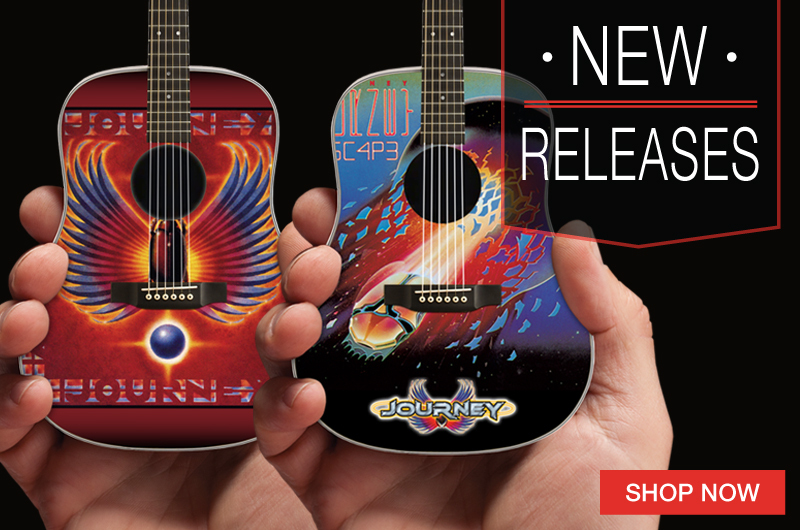 These Furthur custom miniature replicas are approximately 9.5-10.5 inches in length and come with a adjustable display stands. 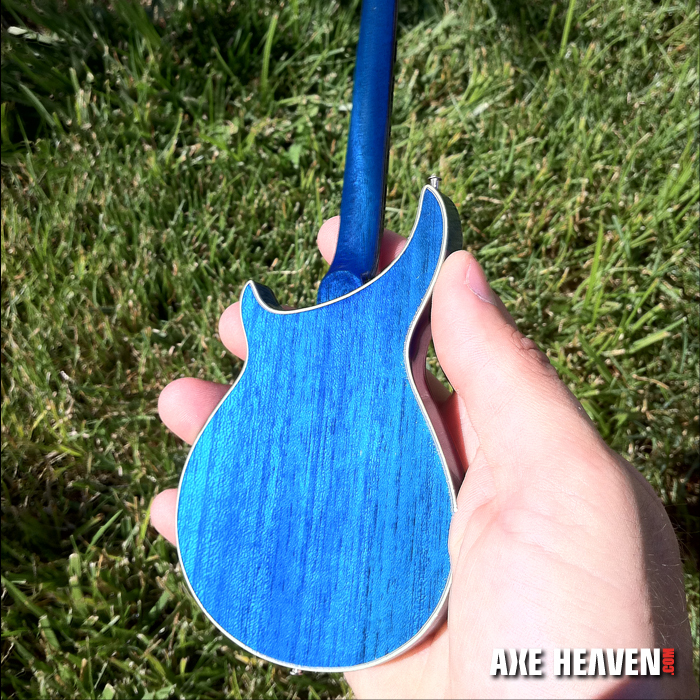 They are crafted and airbrushed by hand, and have outstanding detail.